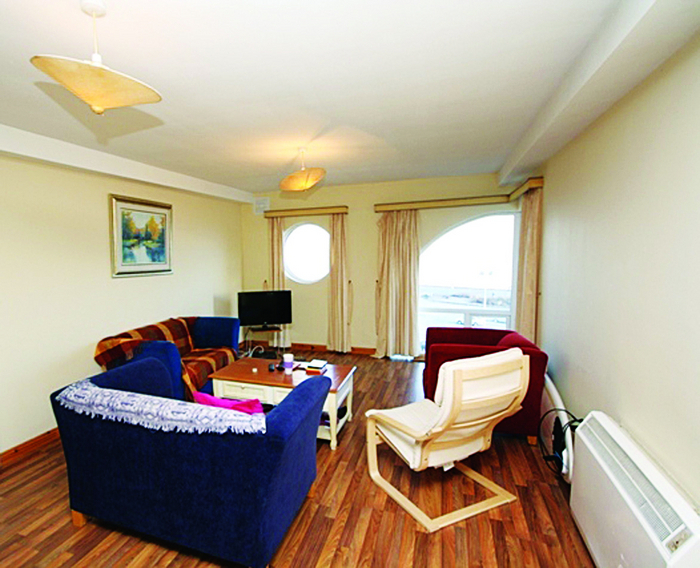 Wonderfully located with uninterrupted, views across the bay to the hills of Clare, this super three bedroom apartment is just a stone’s throw from the Prom in a much sought after area of Salthill. The apartment is 1,100sq ft in size, offering three bedrooms and a bright, spacious, living area, with the added benefit of parking, ideal for the first time buyer or as an investment property. The property is situated in an area which manages to retain an element of privacy while being within easy access of the city centre. For further details contact Keane Mahony Smith at 091 563744.